Look good, feel better. 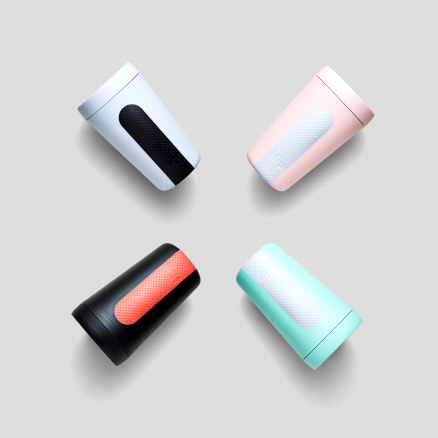 Hip makes beautifully designed objects that eliminate single use plastics, and celebrate the joy in reducing and reusing. Hip is giving back and paying it forward. Small gestures can create a ripple effect of extraordinary goodness. We started with a shape and a mission. The shape? Unique and functional. The mission? To make drinking water beautiful for you and safe for those in need. Billions of people don’t have access to safe drinking water. We want to change that. Stackable and space-efficient, POP Containers are designed for modular use, so you can organize in any number of height combinations to fit your countertop and pantry. Push-button mechanism creates an airtight seal with just one touch. Corners are shaped for pouring. Lids come apart for cleaning. This set includes: one 2.1 qt Container, one 1.5 qt Container, two 0.9 qt Containers and one 0.3 qt Container. The OXO Good Grips Pressure Cooker Sling lets you seamlessly remove bakeware from any pressure cooker or multi-pot -- fumble free. Make cheesecake, lasagna, steamed rice and even mini frittatas in your pressure cooker without worry, thanks to the durable, easy-to-use design. 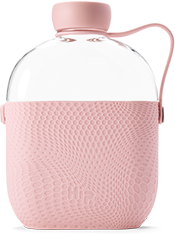 Food-safe, heat-resistant silicone construction elevates dishes and spring form pans above water for even cooking, and the interlocking handles fit neatly under lids while staying safely above food. Dishwasher safe. Available through Bang-Knudsen.